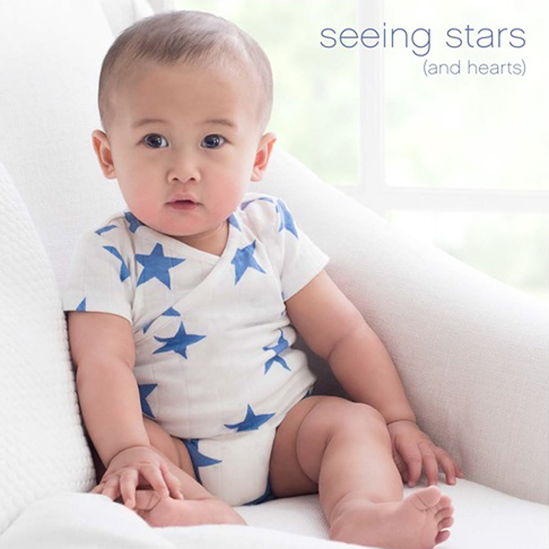 Aden + anais, the company best known for lightweight muslin swaddling blankets, will be releasing a baby layette collection this Summer. 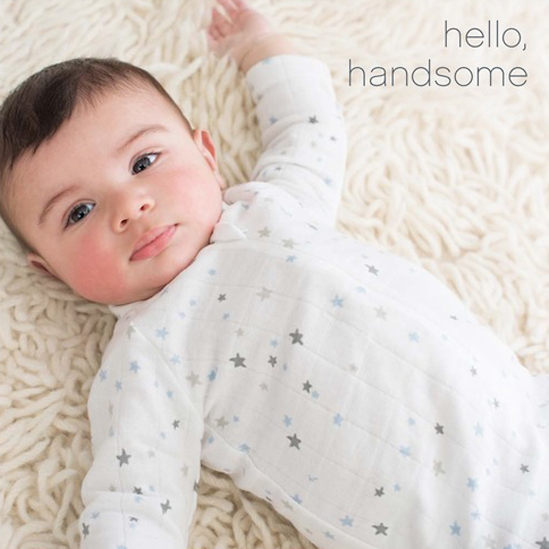 The layette line includes a very practical assortment of baby clothes, made of cotton muslin and featuring aden + anais classic prints. 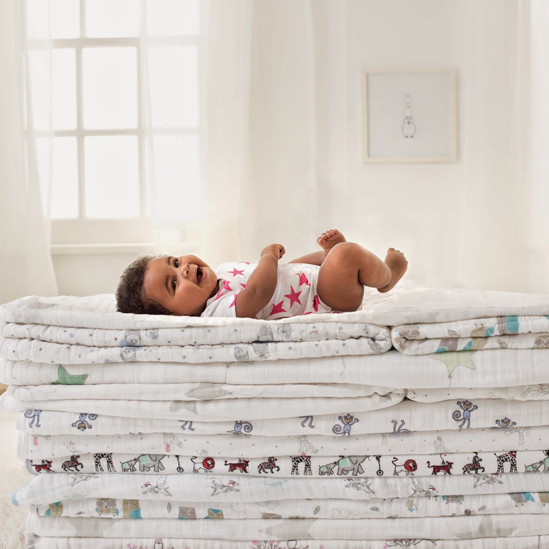 If you've ever used muslin baby blankets, you know how heavenly muslin feels. 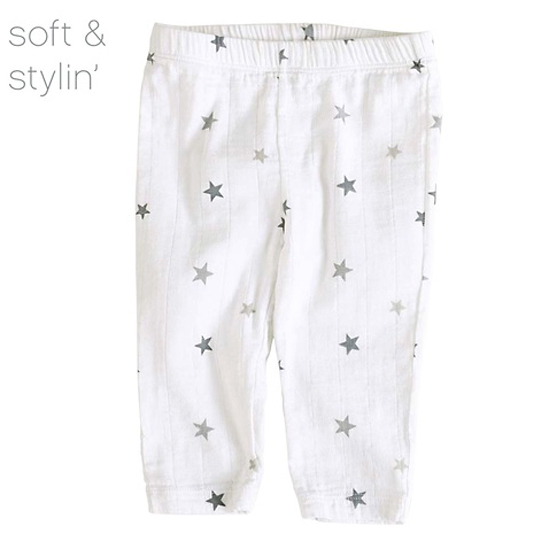 It's light and airy and get's softer with every wash. Because muslin is loosely woven, it allows more air circulation than other fabrics, making it the perfect choice for those sweltering Summer days. 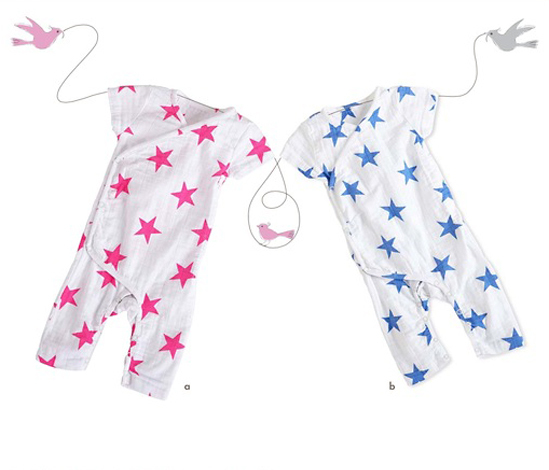 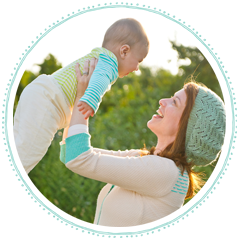 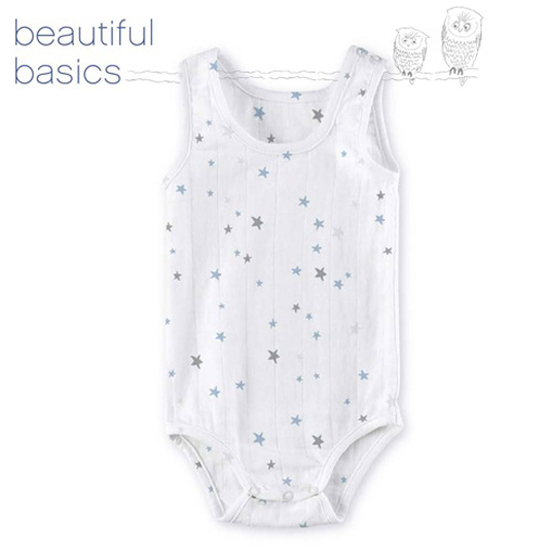 Being a huge fan of aden + anais products, I'm very much looking forward their baby layette line.